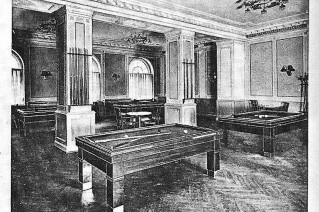 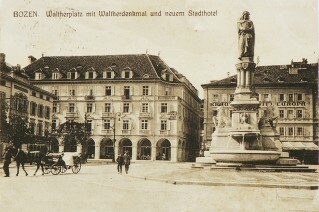 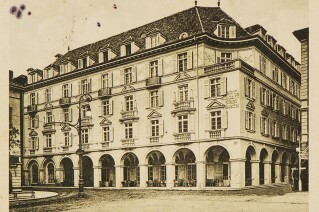 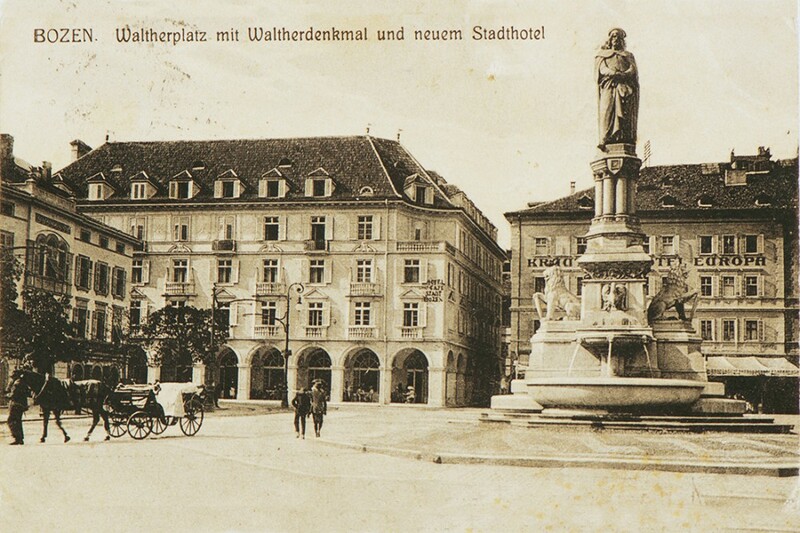 The Stadt Hotel Città opens its doors for the first time in April 1913. 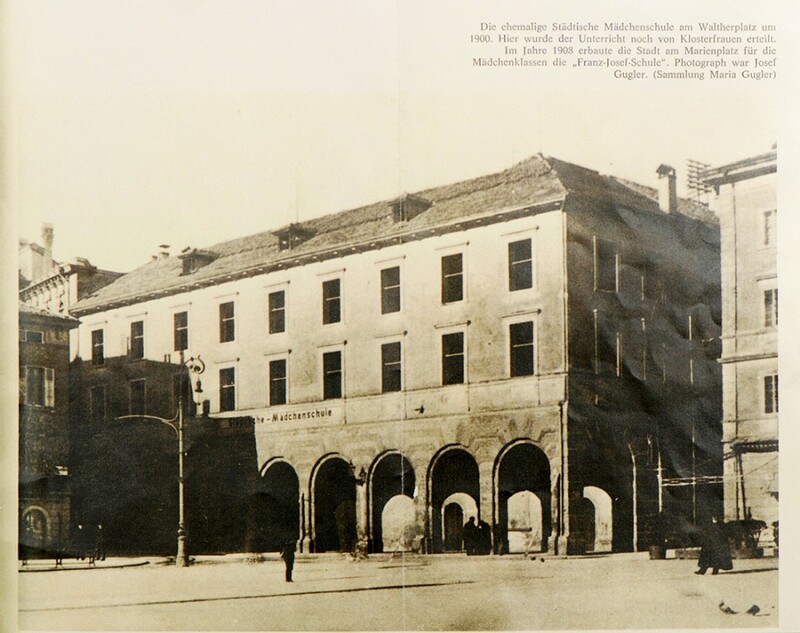 Owned by the municipality of Bolzano, the transformation of what was originally a “girls’ school” was given to the architecture firm of the Ludwig brothers in Munich. 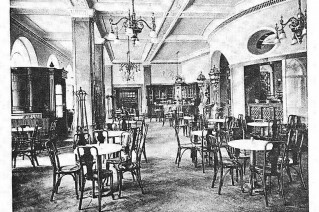 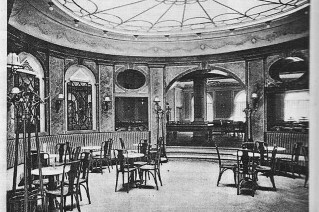 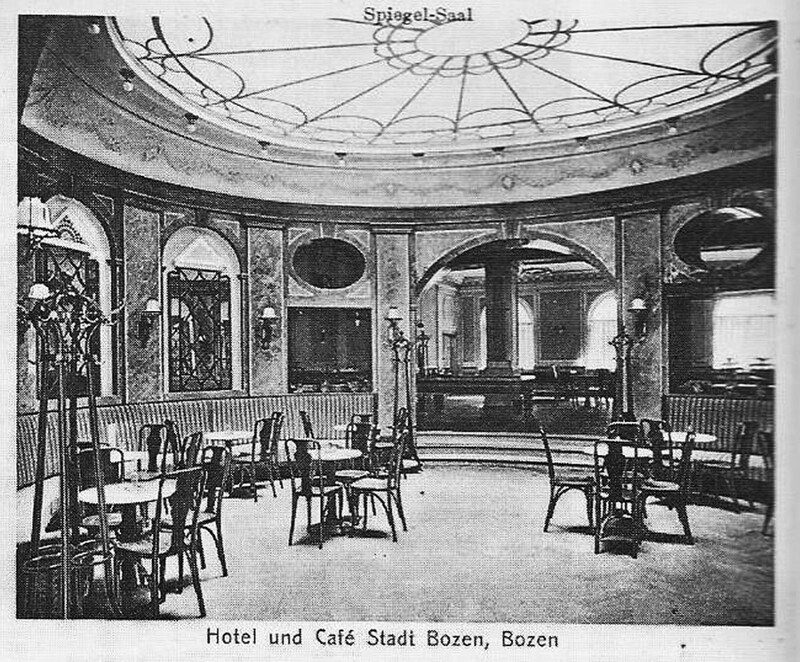 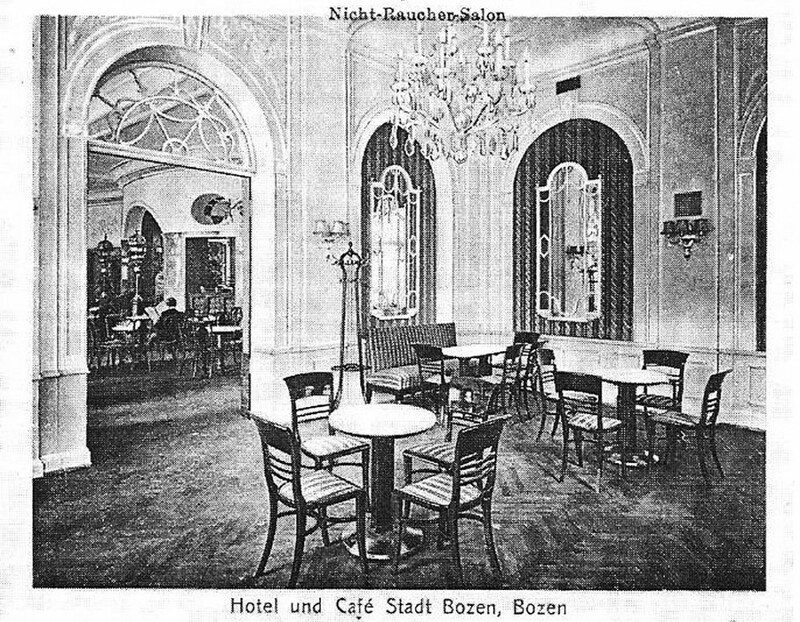 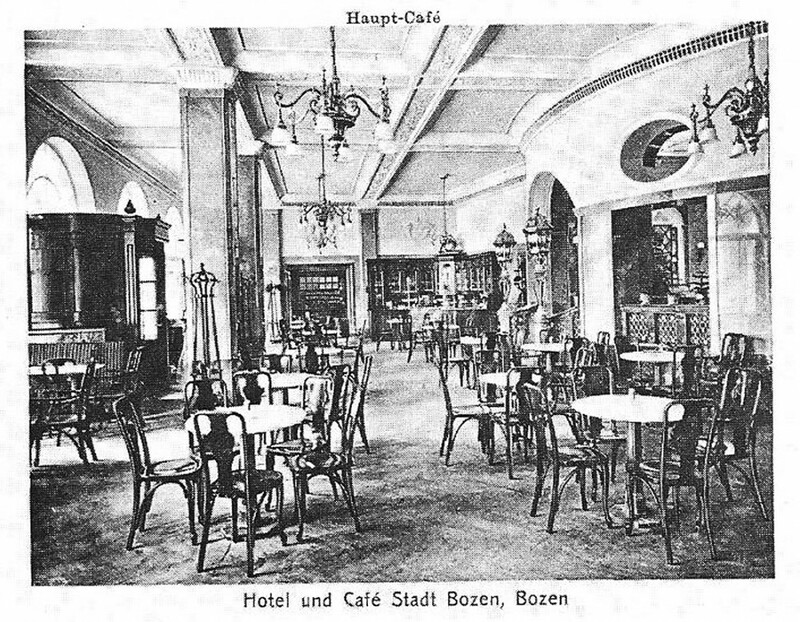 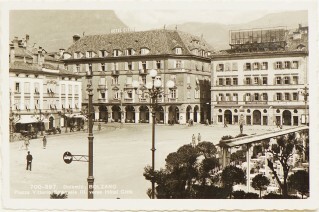 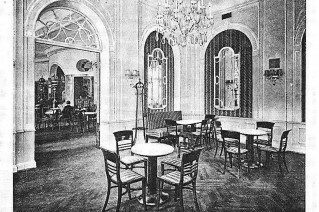 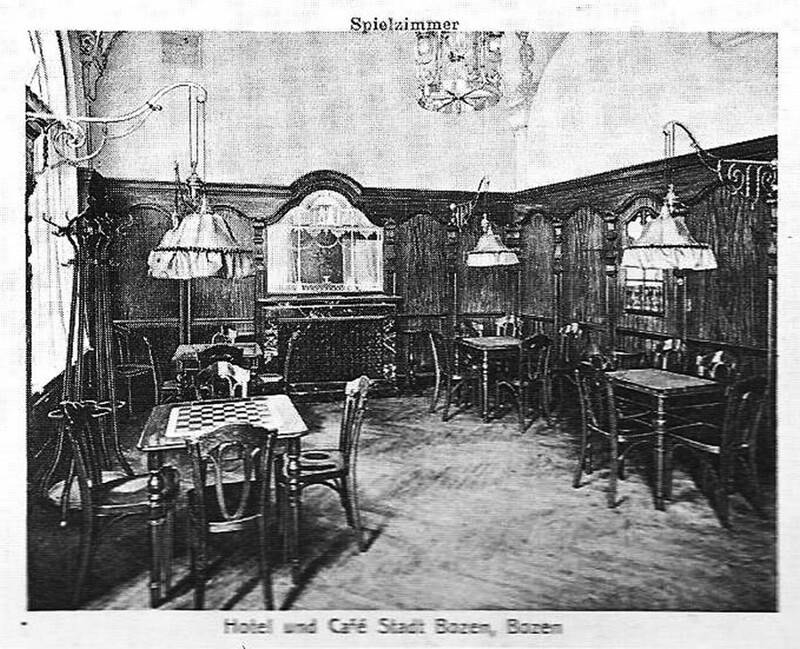 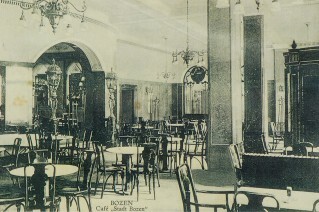 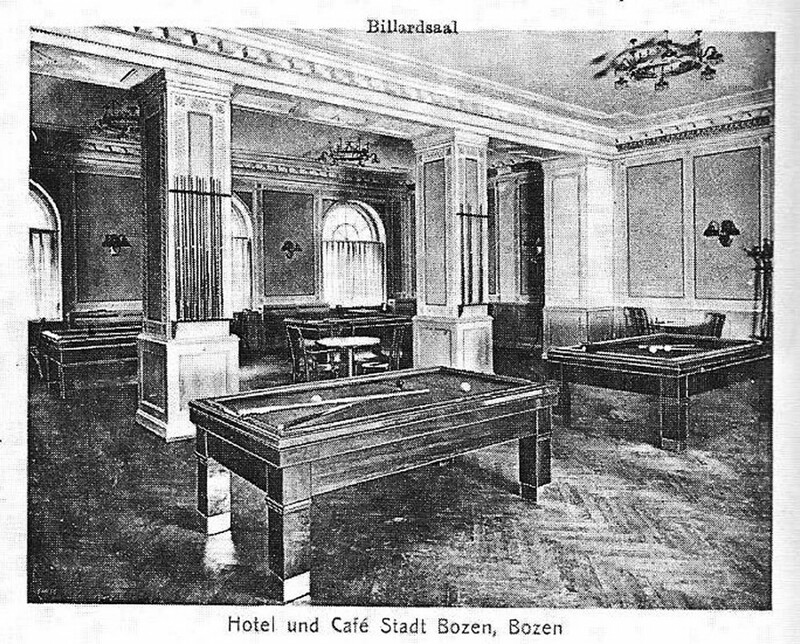 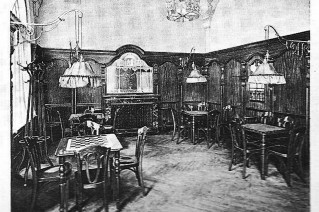 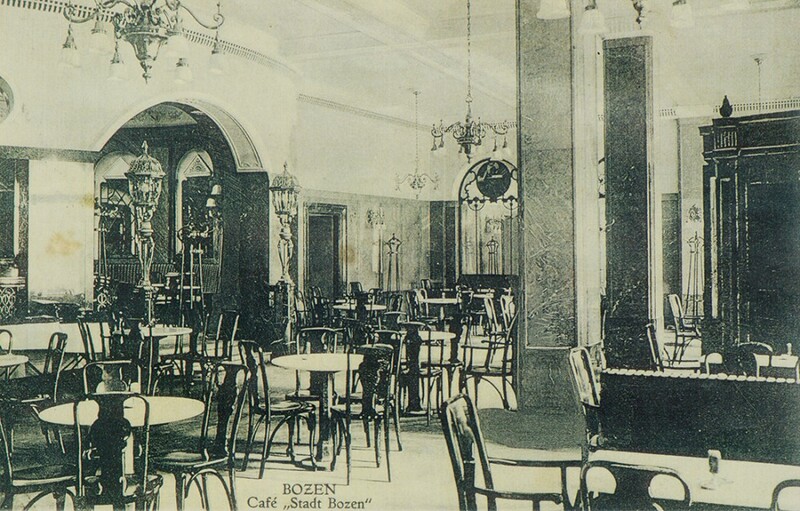 After the First World War, the “Stadt Hotel” became “Hotel Città” and its Café was named “Grand’Italia”. 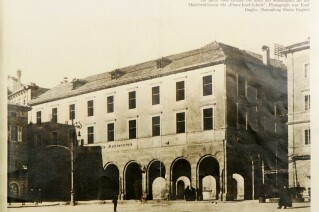 During the Second World War, the building was not spared by the bombs, which damaged it on March 29th and May 13th 1944. 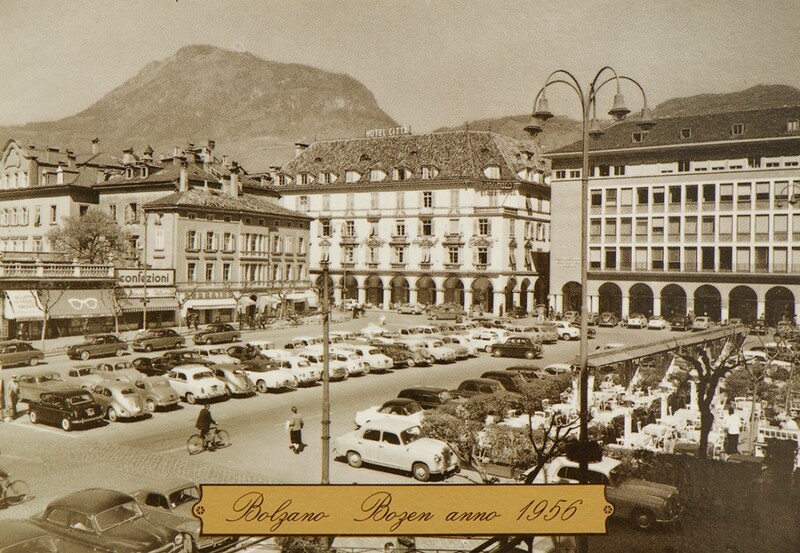 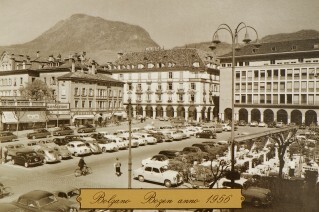 In 2000, the hotel was completely renovated and, in 2001, given to the management of the D’Onofrio family. 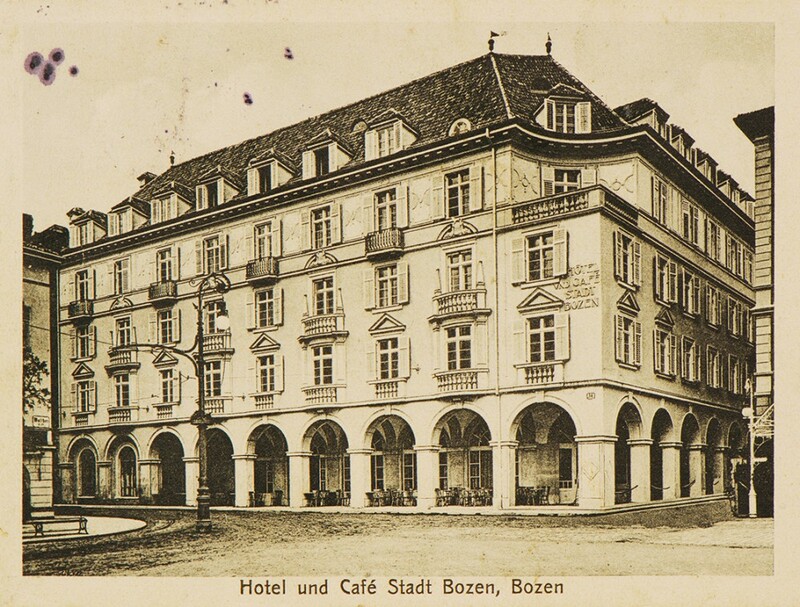 Today, the historic charm of the façade, of some architectural elements in the lobby and various pieces of furniture in the rooms, comes together with all the comforts of a modern 3-star hotel.